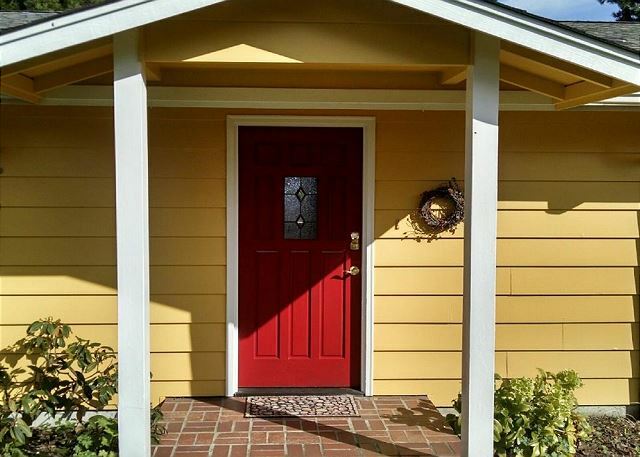 Don't miss this listing right in the seaside Town of Langley. WINTER SPECIAL: OCT. 1ST - MAY 1ST: PAY FOR 2 NIGHTS GET 3RD NIGHT FREE! Holidays excluded. Enjoy the perfect getaway for 2 to 6 people; a romantic getaway or a family vacation. Relax inside or on the back deck and take in the picturesque view featuring the tree line and top of Downtown Langley along with water views and Mount Baker in the background. Comfort is at your fingertips with queen beds in 2 bedrooms and the 3rd room with a pair of extra long twin beds for adults or children both. Choose to dine in with everything you need to prepare your meal in the kitchen or use the propane BBQ in the back yard, or dine out with a selection of restaurants just a few blocks away in Downtown Langley. The open concept living/dining/kitchen will allow you take in the views from all of those areas of the home, while gathering for meals, games, conversation or rest! Exploring the island is easy, being just a 10 minute drive from either the Clinton Ferry or from Downtown Freeland. Visit the beach just a few blocks away or several other choices of beaches are a close driving distance. If you want to explore the island and get outside of Langley, in 30 minutes or less you can drive to Greenbank Farm, Fort Ebey, Coupeville, Fort Casey and more. Don't want to venture too far? 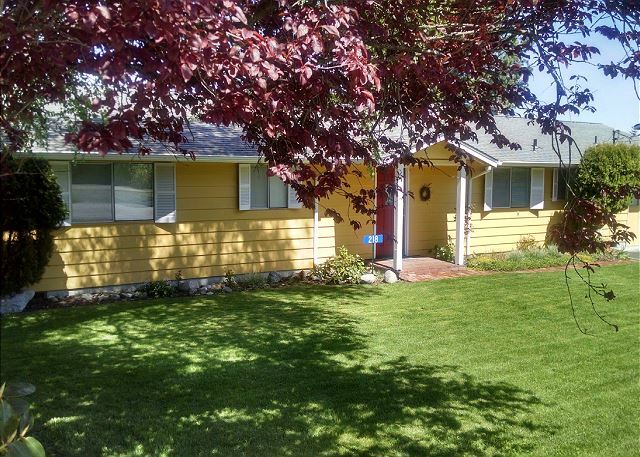 Have fun visiting all the local shops right in Langley only a few blocks from this 6th Street Home. FOUR NIGHT STAY MINIMUM IN JULY AND AUGUST. Very pleasant time on the island. Lucky to have beautiful weather. House as described. 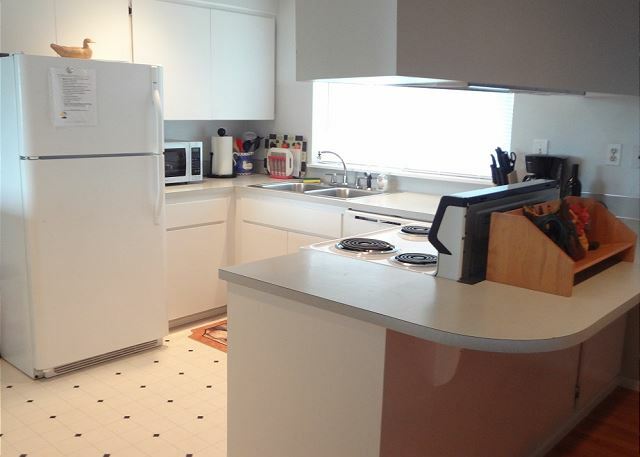 Good location within walking distance to everything in Langley. The fenced back yard made it perfect for our dog to come along. Thank you for your comments. 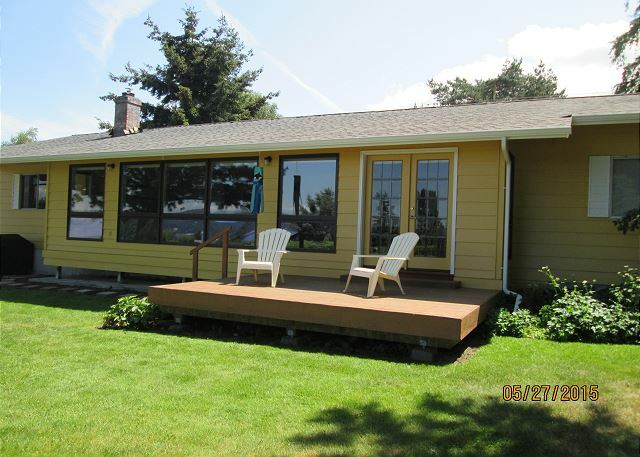 We are so happy you had a "pleasant time" and your dog had the "perfect" place to stay on Whidbey Island. We hope we can help you with your next stay on the Island. Our second stay at this spacious home was as enjoyable as our first. 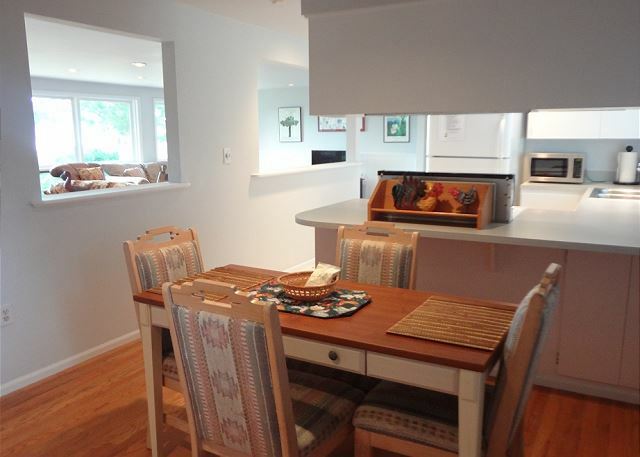 Tara Property Management does a great job in accommodating guests of this property. 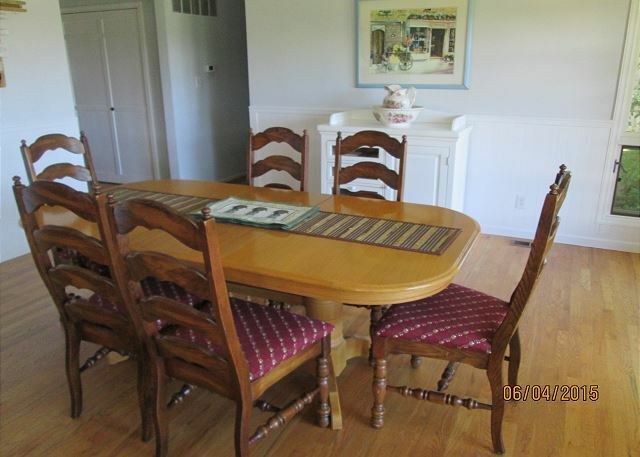 It is a three bedroom home with all of the amenities. There is an ocean view from the back yard and a few deer may visit you in the morning. The back yard has a deck area and a barbecue for summer relaxation. We usually take our morning walk (about a half mile one way) to downtown Langley for breakfast and a terrific cup of coffee. Langley has excellent restaurants for breakfast, lunch and dinner. If you want too explore there are othe great eating places between Langley and Oak Harbor. I highly recommend a stay at this home. He are happy for your comments. We are glad your stay on Whidbey Island was "enjoyable". We hope we can help you with your next stay on the Island next year. Only regret was not staying longer! Our experience at this rental was perfect (other than not staying longer)! The instructions were clear, the property was very clean, and had all of the resources necessary for a quaint stay in Langley. We will be back! Thank you for your comments. We are so happy that you had a "perfect" stay for your stay on Whdibey island. We are happy that you are coming back to the Island and hope to help you with your next stay on the Island. We really enjoyed the house and the town of Langley. Hope to come back soon! Thank you for your comments. We are happy you enjoyed your stay on Whidbey Islland. We hope we can help you with your next stay on the Island. Originally scheduled to go last October, I suffered a leg injury that kept me from going. So, I contacted Jennifer and Karen at Tara and they were fantastic! They worked with the owner (who also was wonderful) to simply allow us to move the stay until this April. The stay in Langley could not have been better. The house was centrally located but also private and quiet. As somewhat mobility challenged now, the house was very easy to get around, comfortable, and met all of our needs. Glad to hear you had a great time despite your leg injury. We are happy you had a great time in this vacation home. Thanks for your review. Loved staying in this house. It was nice having a full home to stay in with my son, mother and our dog. Beautiful view of the water and a nice small yard for our dog to run in. The only negative is the furniture wasn’t very comfortable in the living room, especially the couches. Thank you so much for your review. We're happy to hear you had a fun spot for your dog to run and enjoy Whidbey Island also. We do have some great views on the island so it's nice you got to enjoy them. Everything was great and as described. Thank you for comments. We are happy you had a "great" stay on Whidbey Island. We hope we can help you with your next stay on the Island. Perfect arrangement for our family, well supplied, and great view of the harbor. Thank you for you comments. We are happy your arrangements were "perfect" on the Island. We hope to help you with your next stay on Whidbey Island. Spacious and comfortable. View from the deck was amazing! Home could use some updating for sure, but overall our stay was awesome. Close to town - walkable. Langley is lovely. Thank you for your comments. We are happy that the "view from the deck was amazing". We hope to help you with your next stay on Whidbey Island. Easy check-in and clear instructions. Home was spotless and in a wonderful location. Thank you for your comments. 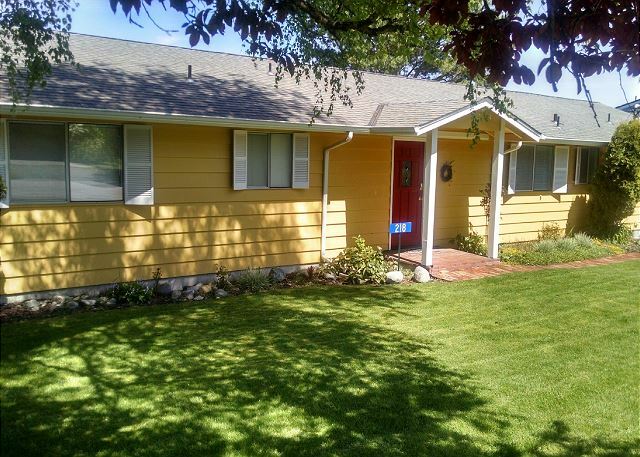 We are happy the home was "spotless" and was a wonderful location for you. We hope to help you with your next stay on Whidbey Island. 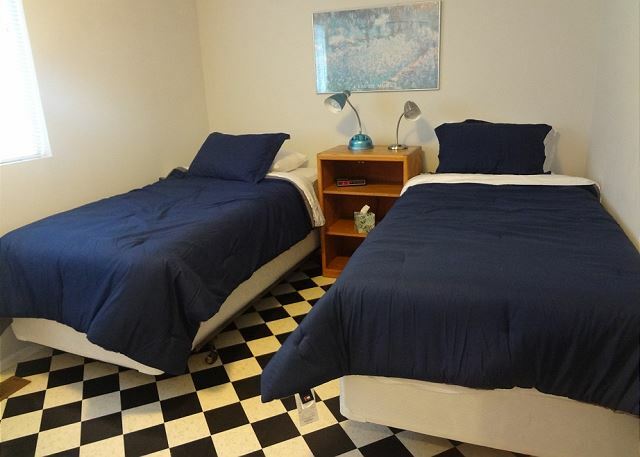 We're so glad that you found the house clean, the beds comfortable, and your other needs met. We apologize for the frustrations you had with the TV, we'll pass your suggestion onto the owner. Thank you for your review! *UPDATE: We have eliminated one of the remotes. There is now a remote that works the TV and the cable, and one that just works the DVD player. 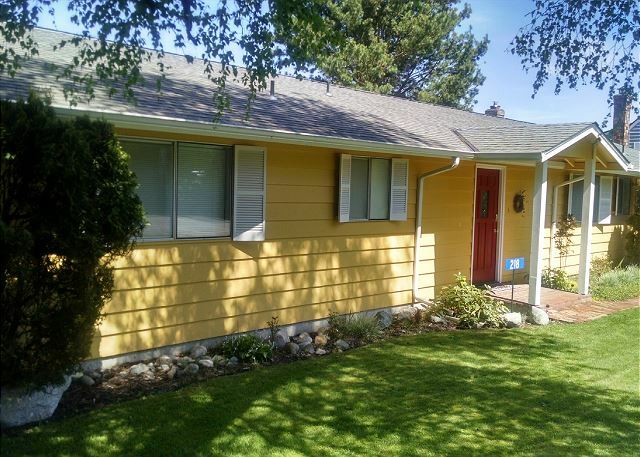 This was the perfect rental, close to everything, well laid out in the charming town of Langley. Nice to hear you had a great visit to Whidbey Island. Thank you for your review. Overall a very comfortable and pleasant rental. 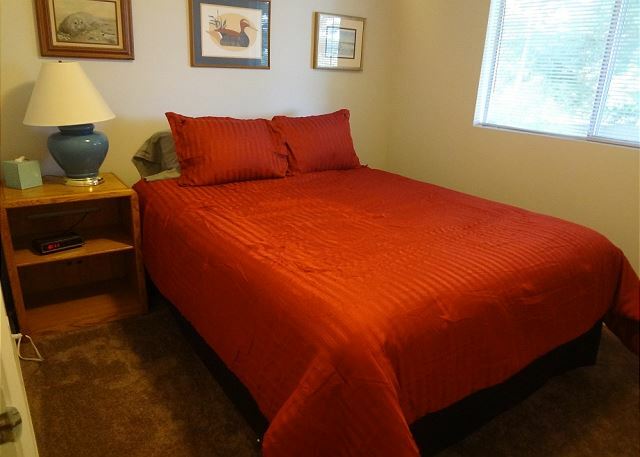 Decent furniture, comfortable beds, good view, quiet neighborhood, good air conditioning. Reservation staff were professional, and extremely pleasant. Would recommend without hesitation. Thank you for your review! 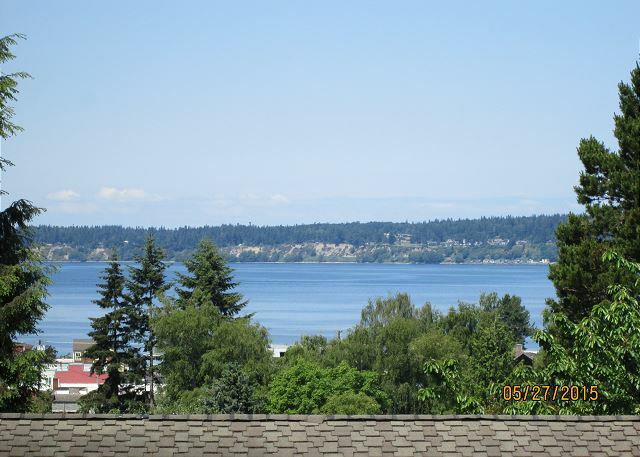 Happy to hear you enjoyed your visit to Whidbey Island and that you had a great time. Thank you for the kind words regarding our staff as they will help in any way they can. Four of us stayed in this home, including my 92-year-old father, during the wedding festivities for my son. It was the perfect location: close to everything, but peaceful and quiet. The view from the back porch is really beautiful! Living/dining room area is larger than it looks in the photos! We're glad that this home worked for you and that the location met your needs. Thank you for your review! While this is a regular house in a regular neighborhood, it is a short walk away from the beach, dock, grocery store and downtown shops. 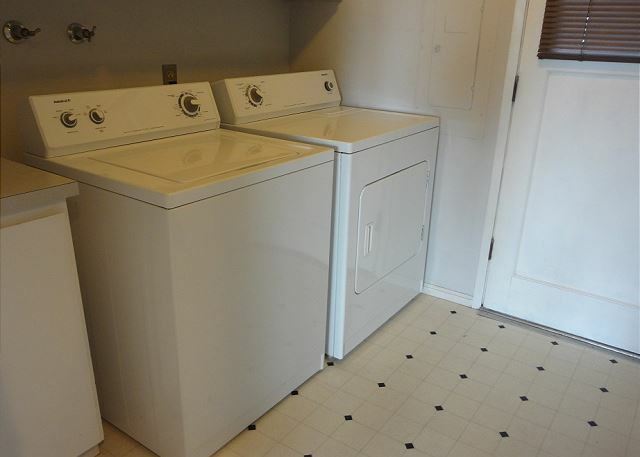 The house is very clean and well-stocked with kitchen appliances and utensils. 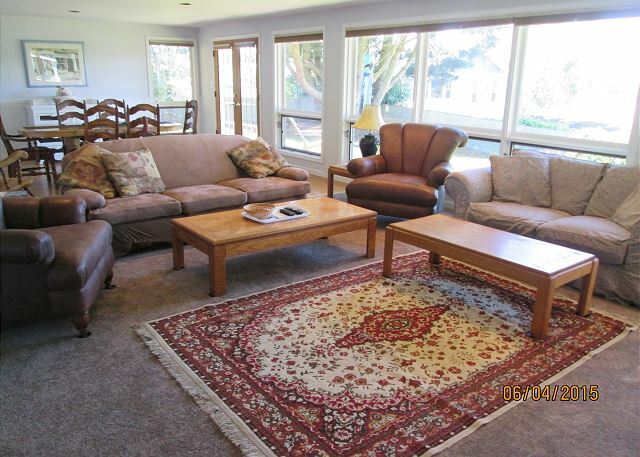 The living room has a long row of large windows that provide a great view of the water, regardless of weather. The furnishings and decor are well-balanced and provide for a cozy atmosphere but not to the point where it feels too personal. We were able to feel at home without invading someone else's home. We're glad that the property met your needs! Thank you for your review! I visited for a weekend with a friend and her two young kids and we had a great stay at this property. 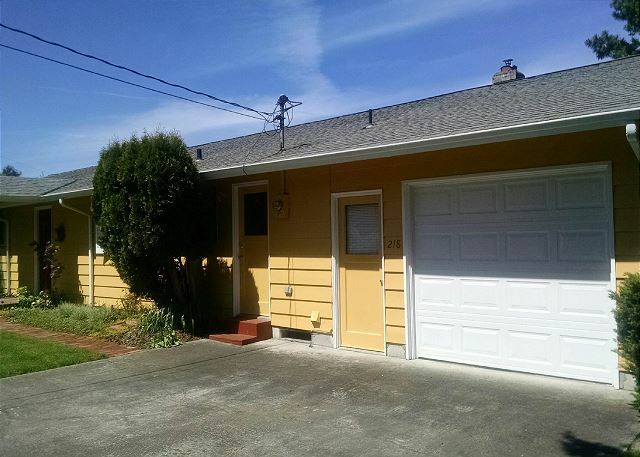 A great amount of space, great view from the back deck and yard, and very convenient location to walk into town. Highly recommended! We are so glad you enjoyed your stay! Thank you for your review. Website doesn't do this house justice! We were excited to stay at this home based on this site, but after arrival we were even more impressed! This beautiful home looks deceptively small in pictures, but is surprisingly spacious with a wide-open layout. The home was furnished with everything we could've possibly needed during our stay, and couldn't have been more comfortable and welcoming. Gorgeous view from the back patio perfect for enjoying a cup of Mukilteo coffee graciously provided by the owners, on any given morning. Five days were definitely not enough to fully enjoy our stay on Whidbey Island, but we will definitely be back and can only hope this house will be available again! PS. Karen with Tara PM was excellent! We only had two very small issues and she was totally on top of things and went out of her way to help. Great house, great location, great time! The house was perfect for a weekend wedding on the island. Had everything we needed. It was clean, cozy, and a great location. We're so glad! Thanks for your review! The house was great warm cozy and comfortable beds! The coffee was great. 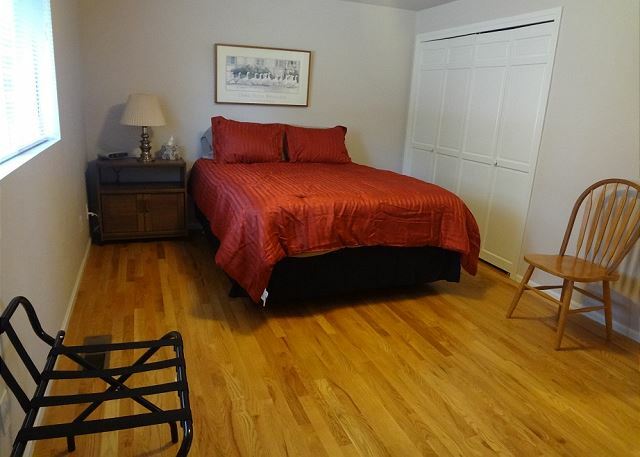 Close to walk to the shopping area without the hoopla! Thanks! So happy to have found this spot. 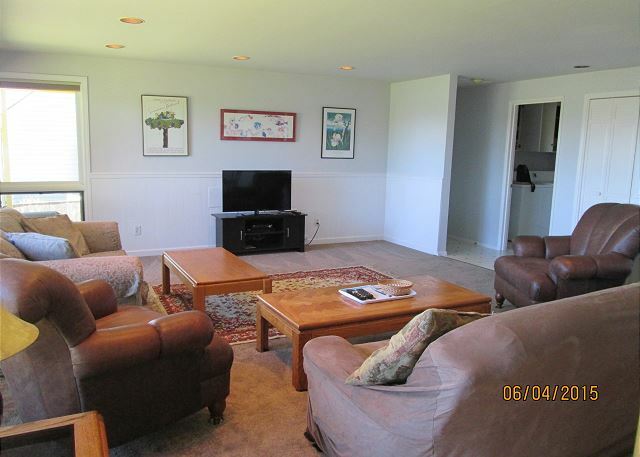 This vacation rental was right near the main events of the festival we were attending in Langley. It was walking distance to downtown. It was well furnished, gracious, comfortable. I couldn't figure out how to get the TV on, & there wasn't a sound system to plug in my iPod, but those weren't necessities. We were quite happy with our choice overall. Thanks! The house was nice and clean and very welcoming. We had easy access to downtown. The house was well supplied with everything we needed. We had a quick response by management to our special requests.
. . . . . .we will be back! it was great. Nice home enjoyed it very much. Couldnt connect to the wifi, and locking the front door was a little tricky to figure out. but overall great stay thank you. Had a lovely stay on Whidbey. The house was comfortable and was as described. We needed some extra deck chairs, and the folks from Tara got us some--and in a timely manner. Had a stuffed toilet and the Tara folks came over with a plunger. Very pleased with the accommodations and with the service from Tara. The Island, too, was delightful for the 4 days we stayed. Cons: No curtains in front room or dining room. Thus, no privacy after dark. Dated/older--furniture/ cabinets/sinks. Told to do several chores upon checking out--like do all dishes and put away, empty all garbage to outside can,strip all bedding, etc.. Makes you feel more like the housekeeper than the guest! We appreciate the feedback from this guest and express our apology for any inconvenience they encountered! Customer service is a very high priority for us :) We want to clarify that the home has had blinds throughout the entire house except the living/dining windows facing the fenced backyard and view. However, the owner has now placed new retractable blinds in the living room as well. So the house offers complete privacy plus a majestic view of the water. 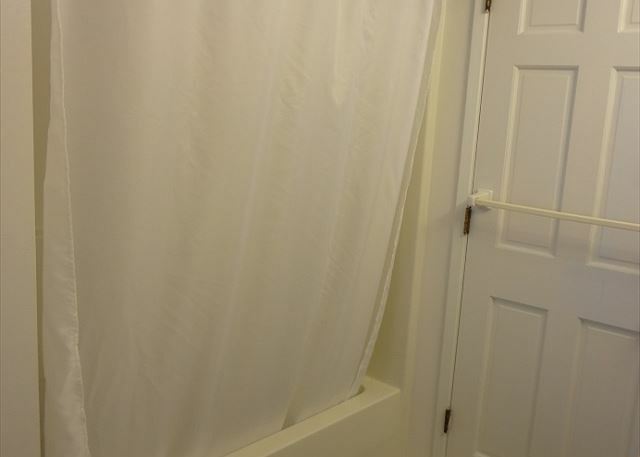 This home also features complimentary water as well as local coffee. The house is located in a easy way to find. It has all more of the necessary equipment to stay. We get surprised with some complement there. Definitely I recommend to stay. LOVED it had a great stay just wish we could stay longer already planning our next trip. The only thing that would of made it better would be to be right on the beach!